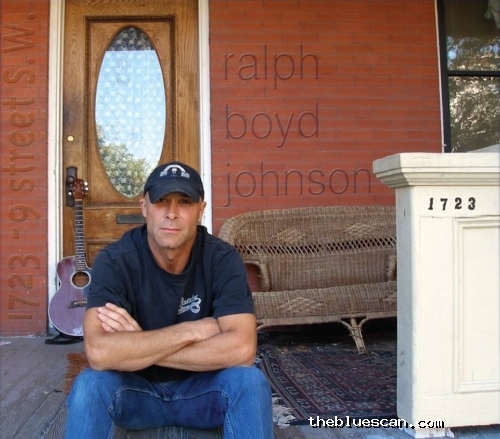 Description: Ralph Boyd Johnson is a world-class singer-songwriter from Calgary, Alberta, Canada. The title "songwriter" does not clearly define Ralph’s work. He’s a wordsmith, a poet, and an observer of life who writes songs and poems of every style and genre. His poetry and compelling delivery of the spoken word is what sets him apart from other songwriters.